Attorney Marcos Ronquillo announced his plans to challenge Dallas Mayor Mike Rawlings in the May 2015 municipal election Thursday. Ask Ronquillo why he’s running and his answer is simple: “I know I can make a difference," he said. Ronquillo says he wants to fix some of Dallas’ problems he says are now being ignored or overlooked by the current administration. For example, Rawling supports the Trinity Toll Road. The mayor says it will provide greater mobility but also access to parks. Ronquillo rejects the toll road. “Why are we talking about an expensive tollroad that’s driving right through the Trinity River Park when we need to talk about public infrastructure that’ll strengthen neighborhoods, improve our schools and enhance the quality of life?” Ronquillo asked. That’s why Ronquillo announced his candidacy next to a pothole on Samuell Boulevard. Ronquillo, the former president of the Dallas Mexican-American Bar Association and past KERA board member, says he’s a non-partisan consensus builder. He knows his odds of beating popular, well-funded Rawlings are long. 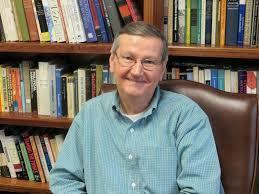 But Cal Jillson, a Southern Methodist University political science professor, isn’t surprised. “Lots of candidates might run in order to raise issues, even though they know they’re not going to win, just to be sure that in debates and coverage, those issues are front and center," Jillson said. Another of those issues for Ronquillo and Rawlings is education. The mayor has taken a big-picture approach, backing Dallas ISD Superintendent Mike Miles and the home-rule charter effort. Both have proved controversial. Jillson says even if this election goes as most predict, Ronquillo’s presence will help focus it. 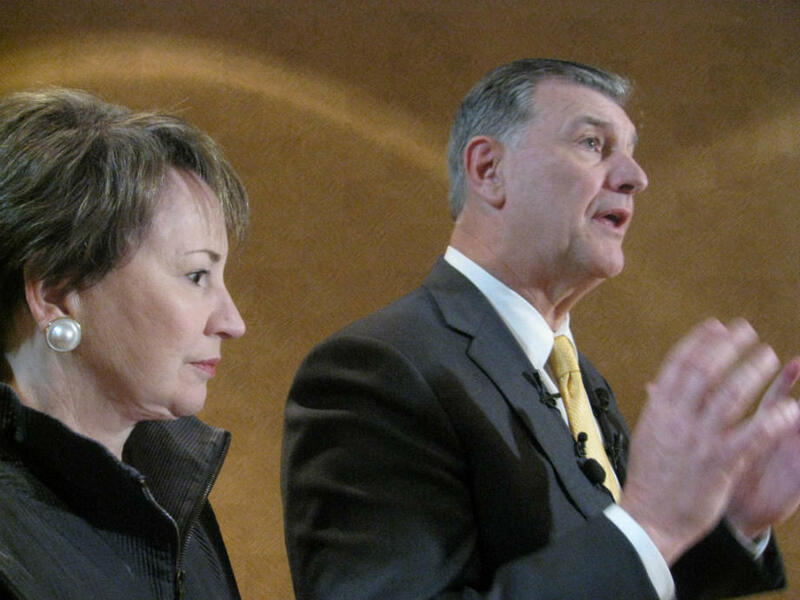 “There are groups in the city that want to hear in-depth discussion of public issues, from infrastructure, roads, water to the Trinity River to education that Mayor Rawlings will talk about but might not debate unless he’s confronted by a person who takes an alternative position,” Jillson said. Ronquillo says his campaign will be well-funded. Jillson says no matter how much money he raises, Rawlings will have more. In response to Ronquillo’s candidacy, the Rawlings campaign said Marcos Ronquillo has been a great citizen and civic leader, and the mayor is looking forward to an issues-focused campaign where voters of Dallas get to choose. The election is May 9.